During each of the twelve days of Christmas, the 1709 Blog is bringing readers some information concerning an author, composer, artist or creator who died in 1941 and whose works fall into the public domain in 2012 in countries which operate a "life plus seventy years" term for copyright in authors' works. Today's feature focuses on the iconic Virginia Woolf. The life of Adeline Virginia (Stephen) Woolf was not a happy one. 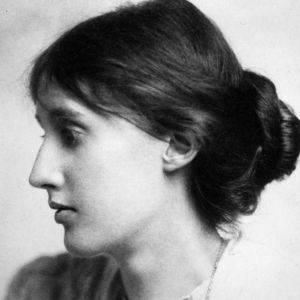 Although she was born into a literate, well-connected household and received a high-quality education, Woolf suffered from a string of emotional breakdowns and recurring bouts of depression. The first of these attacks was brought on by the death of her mother when Virginia was just 13; the final breakdown culminated in the writer’s suicide at the age of 59. Despite this instability, Woolf managed to maintain her literary productivity with few breaks in her life. Together with a circle of fellow intellectual writers and artists, Woolf formed the Bloomsbury Group, which gained a reputation for its liberal and avant-garde tendencies. In 1912 Virginia married the writer Leonard Woolf. Apart from a rather tentative lesbian affair between Virginia and Vita Sackville-West in the 1920s, the Woolfs enjoyed a close and loving relationship until Virginia’s death. 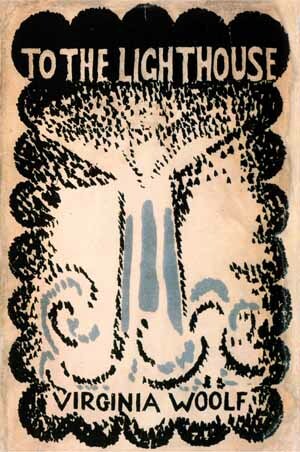 Some of Woolf’s most famous works include the novels Mrs Dalloway (1925), To The Lighthouse (1927) and Orlando (1928); the essay A Room of One’s Own (1929), and several autobiographical writings. To this day, Woolf is regarded as an innovator in the English language. Her writing tends to focus on the psychological and emotional motivations of her characters, experimenting with stream-of-consciousness and auditory or visual impressions amidst an often uneventful narrative. Although Woolf’s popularity declined sharply after the Second World War, the writer has since been hailed as one of the twentieth century’s leading modern novelists.